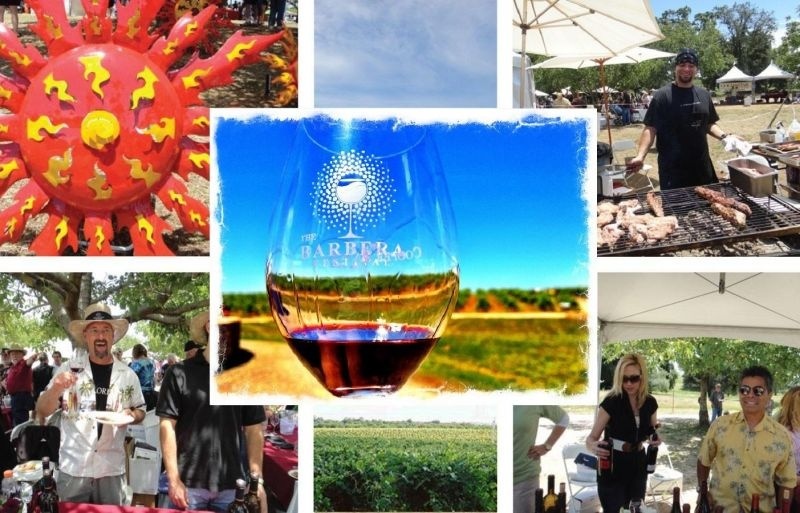 The Barbera Festival is an outdoor wine and food festival highlighting Barbera varietal wines from more than 70 wineries from throughout California and beyond, including the Sierra Foothills, Napa, Sonoma, Mendocino, Paso Robles, Livermore, Ventura County, Lodi and the Bay Area. In addition, noted area restaurants and chefs will again offer prepared gourmet food for sale, and over 60 vendors of art and artisan crafts will be showcasing their wares. Barbera originated in the Piemonte region of northern Italy. John Doyle (Cupertino Wine Company, and later Las Palmas Winery) first imported Barbera into California and produced his first Barbera vintage in 1884. Post-prohibition, Louis Martini was the first to produce a varietal Barbera (a wine labeled as Barbera) in 1954. Today, about 7,000 acres are planted in California and nearly 200 California wineries produce Barbera wines. Barbera can also be found from Washington State, Australia, Argentina, and South Africa. The 2017 Barbera Festival will again be held at Terra d’Or /Montevina Winery, from 11:00 am to 4:00 pm on September 16, 2017. 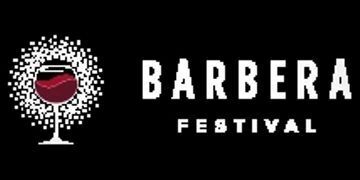 Tickets are $50 and must be purchased online in advance at http://barberafestival.com. Tickets include admittance, wine tasting, and commemorative wine glass. Food is sold separately. Free parking is available on-site. Attendees must be 21 or older to taste or purchase wine and will be required to show photo I.D. as proof of age. A list of participating wineries, artists, restaurants, and music acts may be found on the website. All proceeds from the festival benefit the Amador Community Foundation.